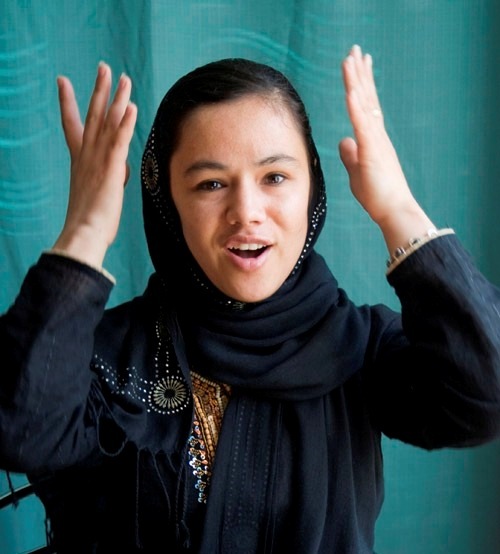 Shogofa is an impressive young woman from Mazar-e Sharif, Afghanistan. She is hoping that that a year from now she will have completed her first year of studies at an American school. Maybe you can help. 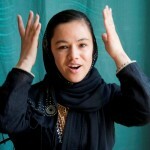 This effort to bring Shogofa to advance her education in the United States, is part of Applied Ethics’s Pax Populi Educational Outreach program and is the first outcome of what we hope will be a long and fruitful partnership with SOLA (See the AE post of May 16, 2010), all with the aim of helping to advance peace in Afghanistan. To see the complete post, please click here.